 Column definitions for the lat file data set - Austin Finance Online eCheckbook - found on the data portal . The data contained in this dataset is for informational purposes only. Please visit the Austin Finance Online website for a searchable front end to this data set.